You know by now that I love to visit abandoned places! In the past years I've been to a number of Ghost Towns in the U.S. but Bodie was definitely the best so far. 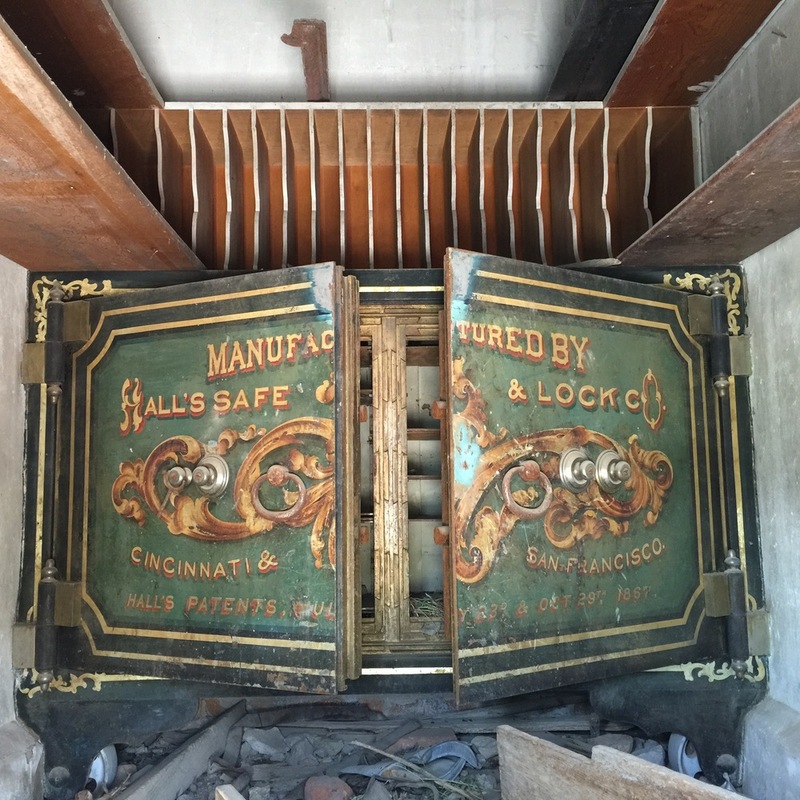 The Ghost Town is preserved in arrested decay since it was abandoned in the 1940s! They don't renovate it or rebuild it, but just make sure that it does not decay any further. It's like a time capsule. The town is located in California, north of Mono Lake. If you visit Yosemite, take the 120 that'll take you out of Yosemite and turn left in Lee Vining, then take the 270 right after Dog Town. Plan at least a day for your visit. There's so much to explore! Bodie is located high up in the hills and the last few miles to the town is an unpaved gravel road. Going there with an SUV may have some advantages. During its boom years around the 1880s, around 7000 souls lived here in roughly 2000 buildings and though the majority of the city was destroyed by a fire, there are still 170 buildings left and a lot of places to take stunning pictures! But you can also see the prison, the church, the saloon, a gym (yes!) and a lot of residential buildings. I wonder if the owners of this house and car got a parking ticket ;) There are a number of buildings with more or less decayed classic cars in front of it. Even better, you can peek into many of the old houses and they really look like as they were abandoned just a few months ago. The windows are cleaned and you can take a snap into the houses. 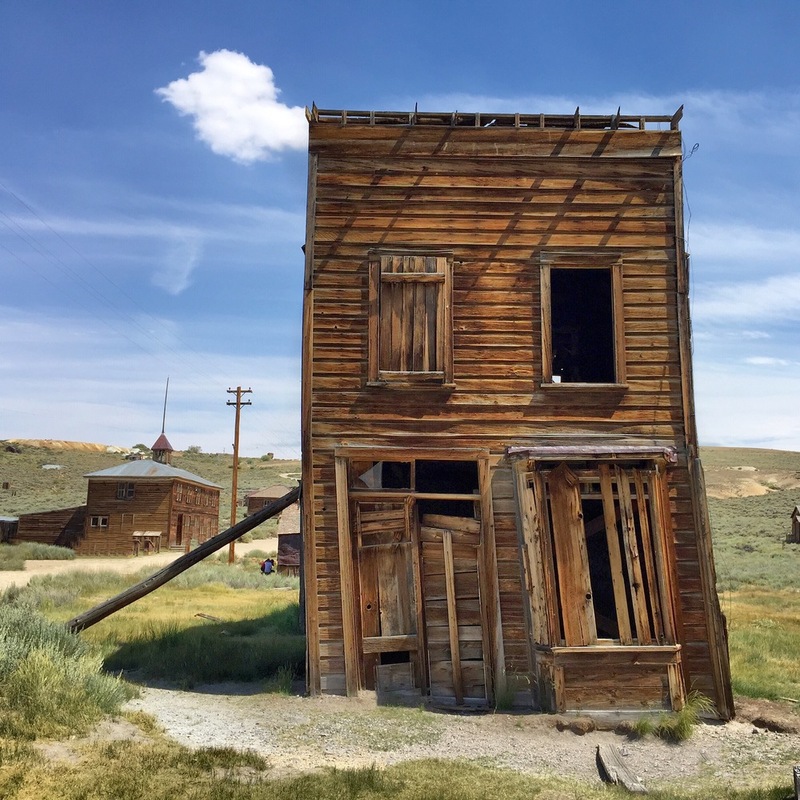 Finally, visit the remains of the old Bank of Bodie. Except for the safe room, it was almost completely destroyed by the big fire but there's still the safe in there! I had a bright and sunny day in Bodie and I photographed only using the iOS camera app. Then I selectively applied a slight HDR effect in Enlight. I've uploaded some more photos from Bodie to my flickr account.